I’m not much of a handyman around the house. In fact, if the job requires anything above screwing in a light bulb, I’m probably going to mess it u p – at least once if not several times. Let me put it this way, with the amount of holes I’ve put in walls over the years, I should have bought stock in wall spackle; I’d be rich! 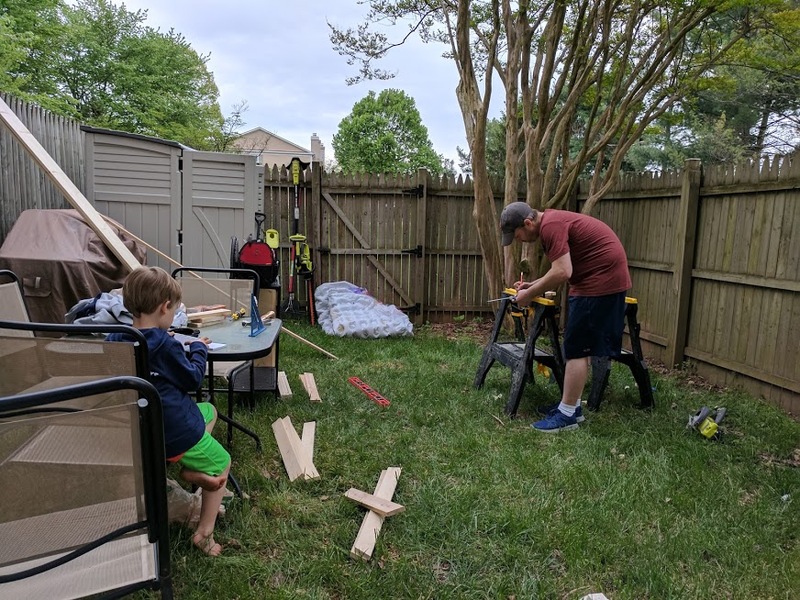 Projects around the house tend to be quite difficult for me, mainly because I have a complete lack of knowledge when it comes to anything like carpentry, plumbing or electrical. While calling a handyman whenever I need work done around my home is an easy fix, I’ve recently discovered an interest in sharpening my skills in these areas, so maybe I can avoid a handyman call or two in the future. 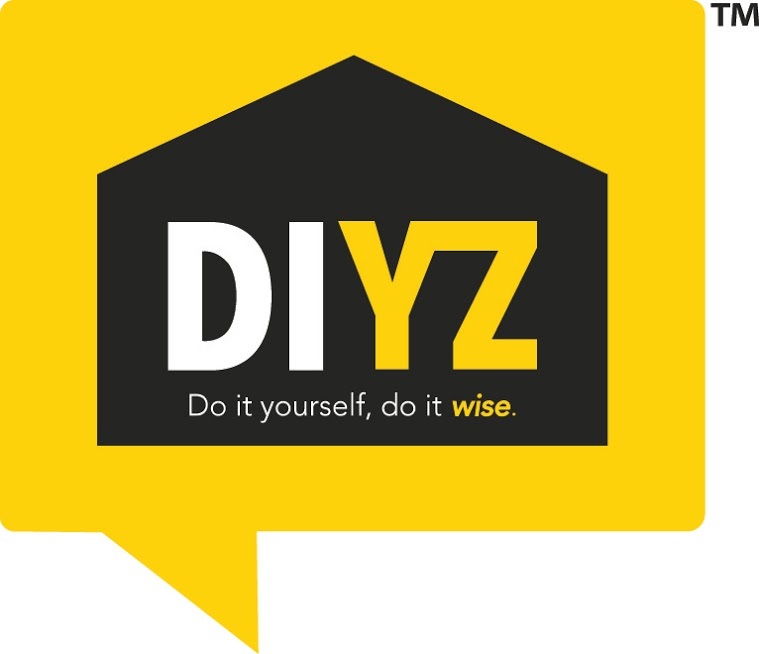 That’s I why I was supper excited to learn about the new MOBILE app DIYZ (which stands for “Do It Wise”), available on both iPhone and Android. DIYZ is an exciting new app, perfect for guys like me – guys who are lacking skill, but still have an urge to #GetWise. DIYZ has an extensive library of projects, ranging from easy to difficult. Each project is broken down into a step-by-step process, listing out every detail needed to ensure success. For the visual learners like me, each step is broken into segmented videos so you never have to miss a step or hit the pause button. If that wasn’t enough, before you even get started, DIYZ lets you know the difficulty of each project, the amount of time required for completion, and the tools and materials needed. You can even purchase those tools through Amazon without ever leaving the app. Oh my goodness! This app is so packed; there can’t possibly be anything else DIYZ can do, is there? (best infomercial voice) BUT WAIT, THERE’S MORE!!! Just in case you need that extra reassurance, or you want to talk to someone to make sure you’re on the right track, DIYZ has an amazing option to speak to a professional right there via your phone with either video or voice chat. The DIYZ Pro Advisors are available from 6:00 PM to 1:00 AM ET Monday through Friday. On weekends, DIYZ advisors will be available to help tackle projects from 8:00 AM to 1:00 AM ET. 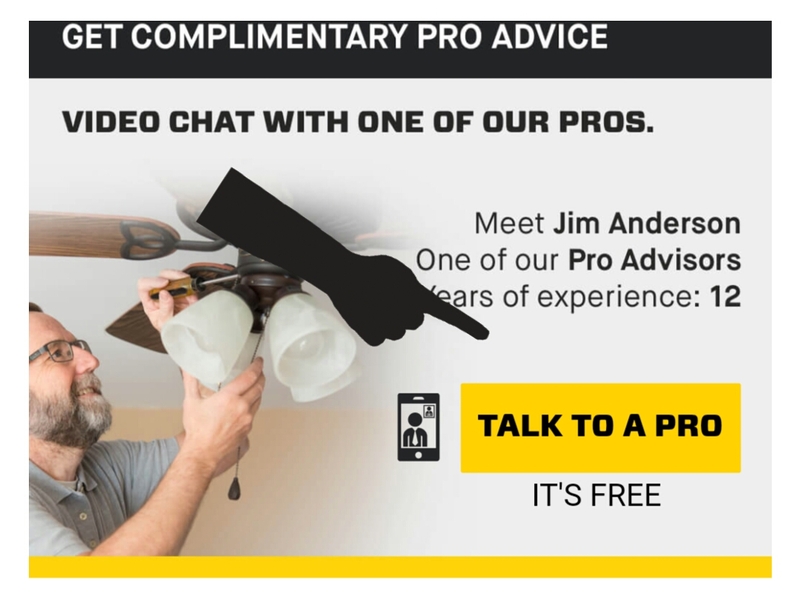 Get advice from a pro, ask all the question you want, and show progress on your project…what more could you ask for? 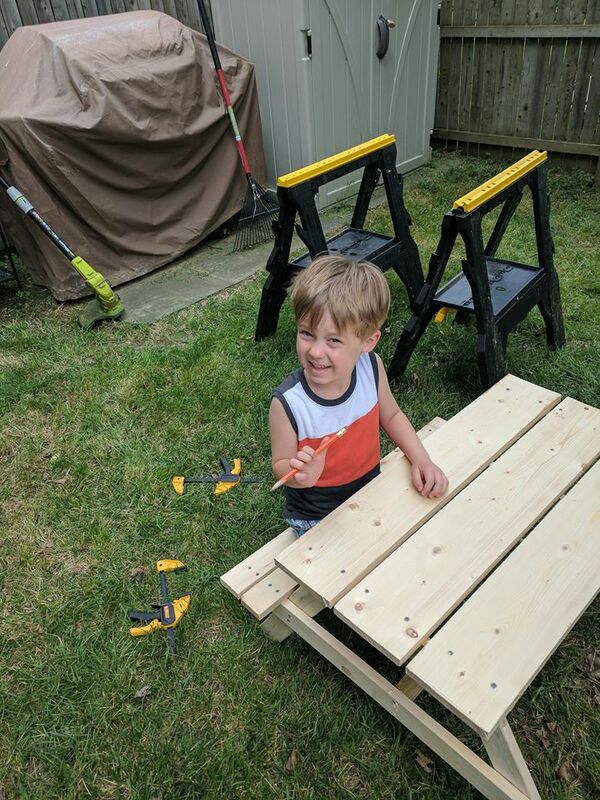 I got so excited to find a project to get my feet wet, I even got my five year-old involved. 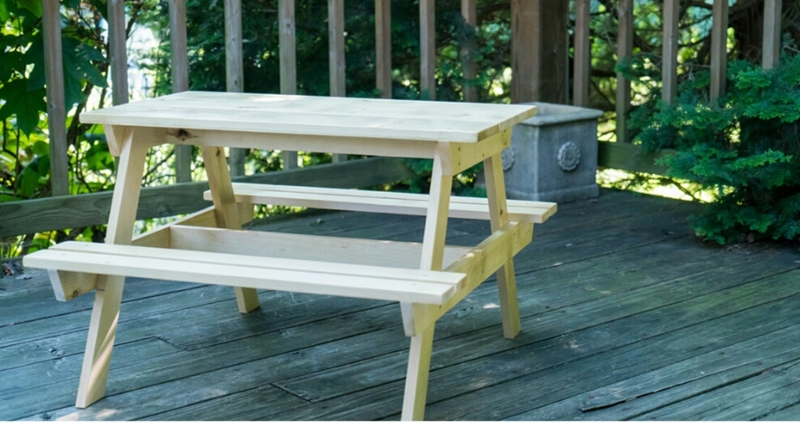 After scrolling the numerous amazing projects on DIYZ, we both settled on “How to Build a Children’s Picnic Table.” The project said right off the bat that it was beginner level, not costly, and could be completed quickly. 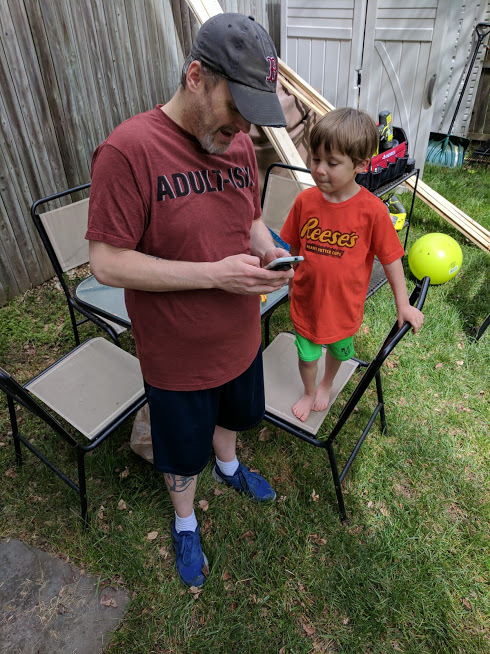 Basically, it checked every box for me, and my son got super excited talking about playing with his baby sister at their new table. that’s how I learn! ), I went to the list of tools/materials required and was pumped to find out I already owned most of the things I would need; meaning my costs would be even lower. 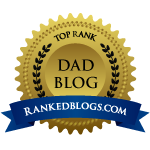 DAD WIN!! After a fun trip to the store to buy the remaining materia ls needed, we…ok, I got right to work. 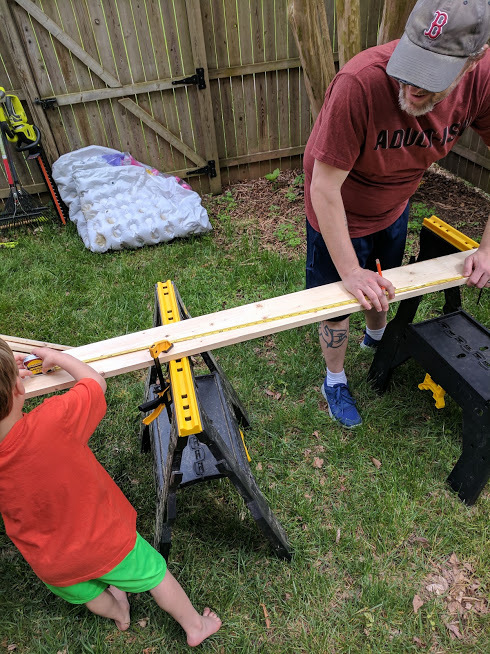 Right away, I was nervous, because the first step was measuring and cutting angles in the wood. One thing you need to know about me, I don’t math very well. It was probably my worst subject in school growing up. So the idea of measuring fractions and making cuts just about sent me into a panic like I was in middle school all over again. But, DIYZ was there to calm nerves – showing videos of cuts, and explaining the tools so I could go from being “Mr. What The Heck Does 7/16 Look Like” to living the measure twice, cut once life. 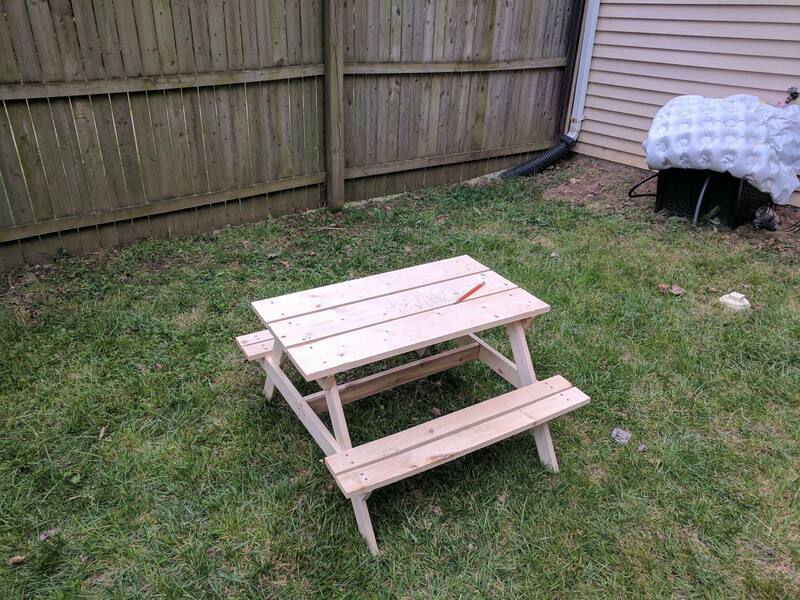 The picnic table took me a little longer than the app probably estimated, but hey, I’m still learning. Even though I made a few minor mistakes here and there, at the end of the day I am super happy with the finished product, and so are the kids. DIYZ is such a great tool for people of all DIY skill levels. While I’m still far from doing projects on my own, my confidence has grown leaps and bounds because now I know I have a great tool to guide me on future projects. I am a compensated DIYZ-sponsored blogger. 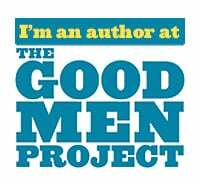 Opinions are my own and additional products used in the project were selected by me. That’s awesome, Mike! My son would love that. Looks slick.